All Our Favorite Fairy Pokémon! [DISCUSSION] All Our Favorite Fairy Pokémon! Hey, everybody! It's 0kamii, and today I'm bringing you "All Our Favorite Fairy Pokémon"! Yeah, no set this time. I don't really know how to use a Carbink, nor have I seen anyone else use it. It's unfortunately stuck in the PU tier as of writing this, and it doesn't have much more use in Doubles thanks to the prevelance of Steel-types. The thing that really sells me on Carbink despite all of that though is just how adorable it is! 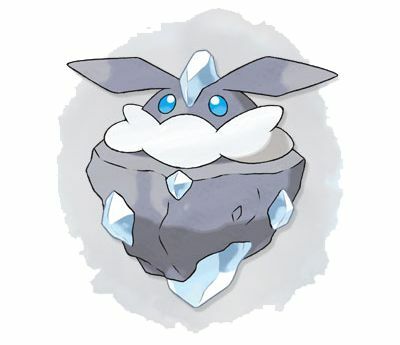 Never in my life did I think someone would find a way to make a rock cute, but the designers at Nintendo sure made it happen. I also appreciate the gemology reference, as I'm an amateur geologist, and since I play Yu-Gi-Oh! on the side and specialize in the Crystal Beast archetype, this little nod to Ruby Carbuncle always makes me smile. Not to mention it has an awesome Shiny! 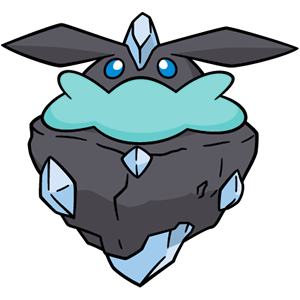 Love the colors, really brings out Carbink's charm as an enchanted rock. 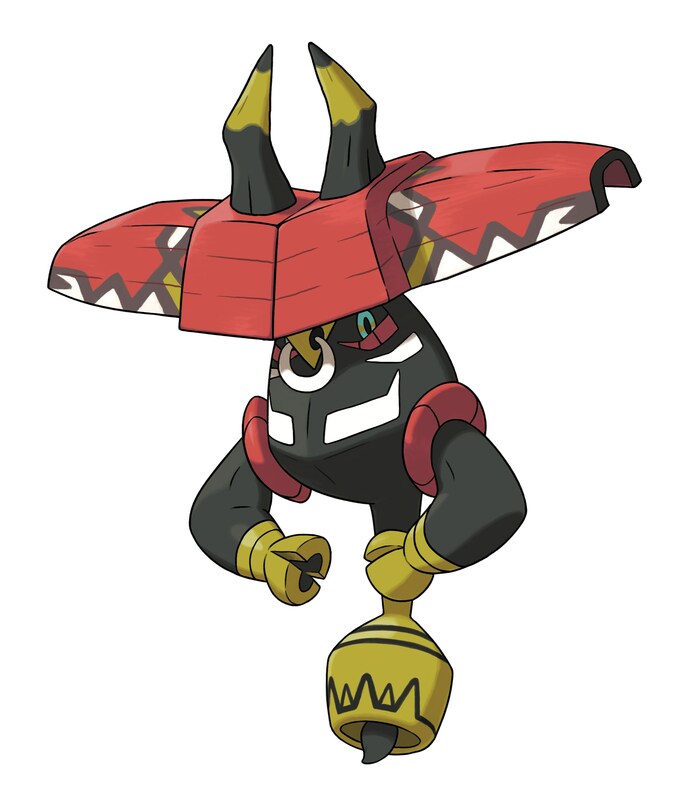 I've been in love with Bulu since the moment it was unveiled, and to this day it is the undisputed king of the Tapus. While I realize it's not the greatest in competitve, being horribly outclassed by all three of the others, I still think Bulu has great untapped potential, and I'm holding my breath that someone unlocks it. Because Bulu is such a new pokémon, I don't have many memories with it quite yet, but I did use it on my April International Challenge Team last year where it outstalled a stall Mandibuzz. That was satisfying. Togekiss was my first love affair with Fairy-types before Fairy-types existed. I had one on my Gen 4 team in Plantinum, then again on my SoulSilver team when I replayed the Gen 2 remakes. It's a reliable, bulky mon, and I miss the days of it being able to spam Serene Grace for flinches with Air Slash. Only against NPCs, though. Only players without sportsmanship sick those skill-less strategies on other trainers. Yes, Kleki is one of my FAVORITE Fairy-types! Come at me. I know this is a very unpopular opinion, but seeing as how 1) I don't mind inanimate object pokémon (Magnezone, Klang, Kartana, etc.) and 2) it's great in battle, I don't see the issue. Have you ever used a Klefki? Well, @LittleFoxS and I certainly have. In fact, it's a staple of his recs team, and was one of the first pokémon I used while building my first serious Singles team. Klefki is a great pokémon, and if it's good enough for Worlds 2017 quarterfinalist Sebstian Escalante, it's good enough for me. Whelp, that concludes this "All Our Favorite" post. Little bit of shorter one, I know. Fairy-type is still new, and there's a lot of memories we've all yet to have with the type, and with the pokémon that wear that type. I look forward to hearing all of your thoughts on this, and don't forget to let me know what YOUR favorite Fairy-types are in the thread below. With that, I'm out of here until Friday! I will read you all soon, legends in making. 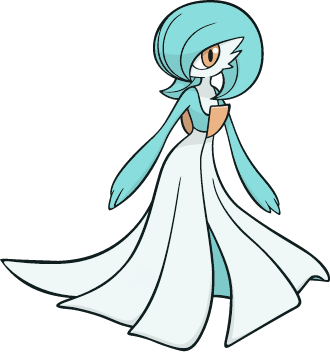 What is your favorite Fairy-type, and what's your favorite way to use it? Looking forward to all the replies. As usual, keep it rated G. Have fun, and don't forget to talk to each other, not just me! Thanks! I've never gotten around to really playing them at all, let alone getting to like them and pick a favourite... Now how would I use them? I'd have them give me some fairy dust to rid ryself of this illness! I will say though, if I had to pick one to start learning with it would probably be that Carbink you were talking about Okamii. He's the sharpest looking guy on that list! With an even better looking shiny! Hmmm I dont really know much about fairy type pokemon I really need to dig into my games more. I won't go into my shock from the first 2 comments, but I will say I'm not a particularly great fan of the fairy type. Maybe it's because I'm a dragon trainer. I get why they added it but it still felt random at the time. Now there's a shiny I'm glad to have obtained. I've got to say that when I first learnt of the new Eeveelution I was very excited, and I must say Sylveon has not dissapointed me yet. With a decent moveset and a new and interesting way to evolve I instantly put it on my team in my playthrough of Pokemon Y. So thanks for the tag @0kamii and the interesting QotD. I never really gave Dedenne much thought — not until I saw this innocent but deadly beast in action. 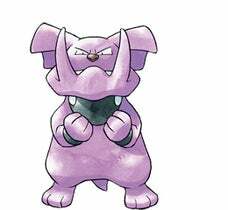 I am very disappointed that nobody has brought up my main man Granbull. I always liked him despited his low viability in competitive. He's underrated and is pretty cool in my opinion.